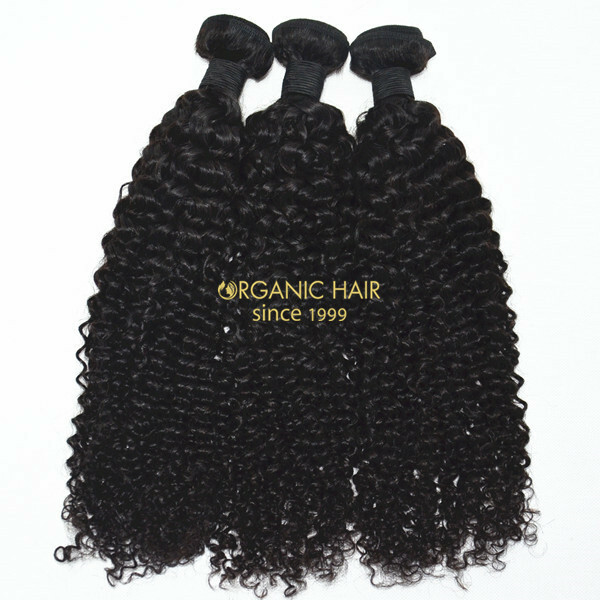 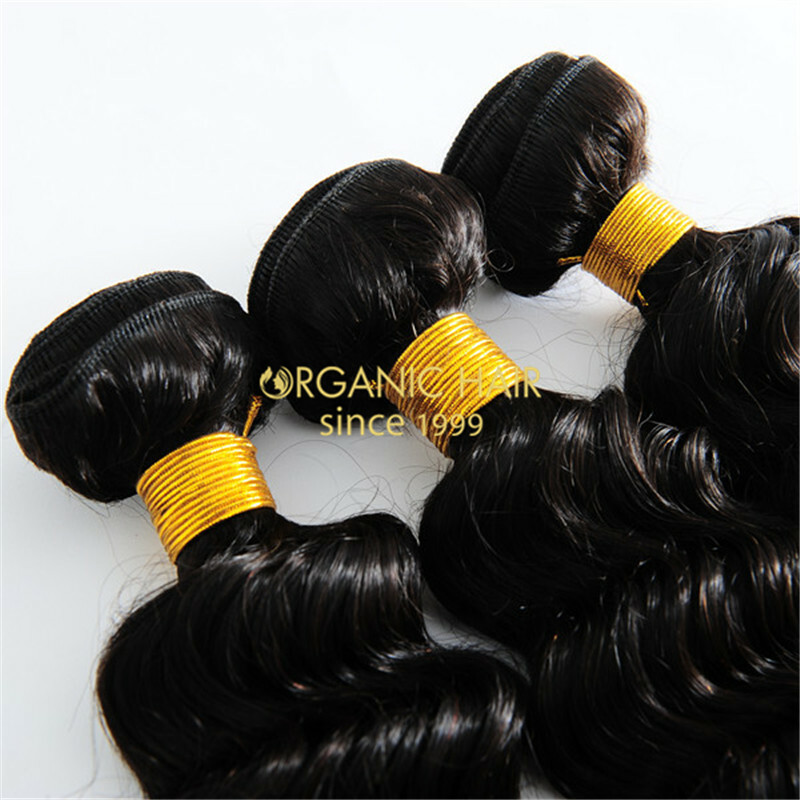 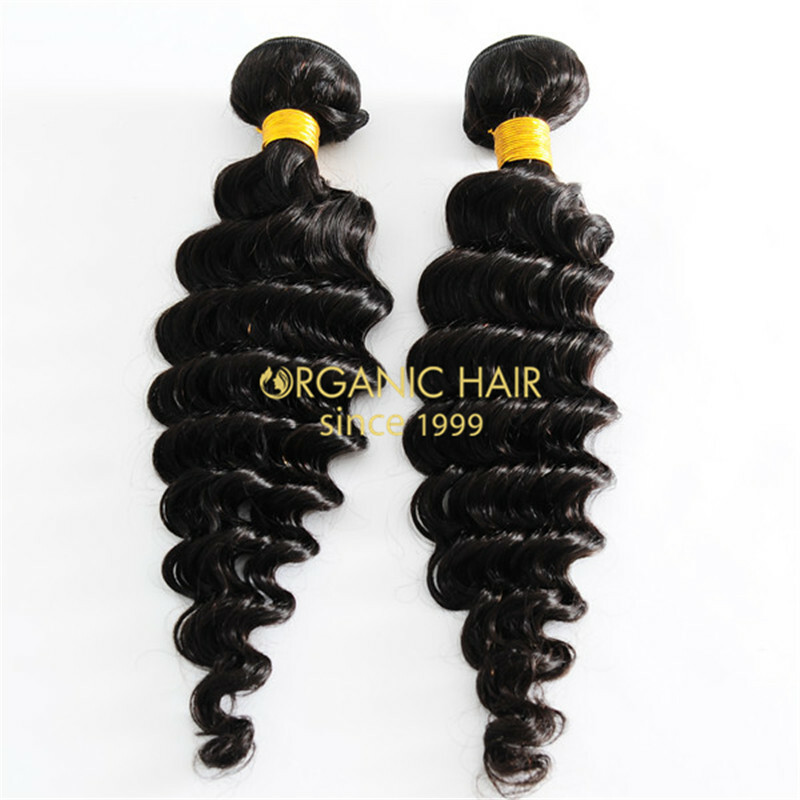 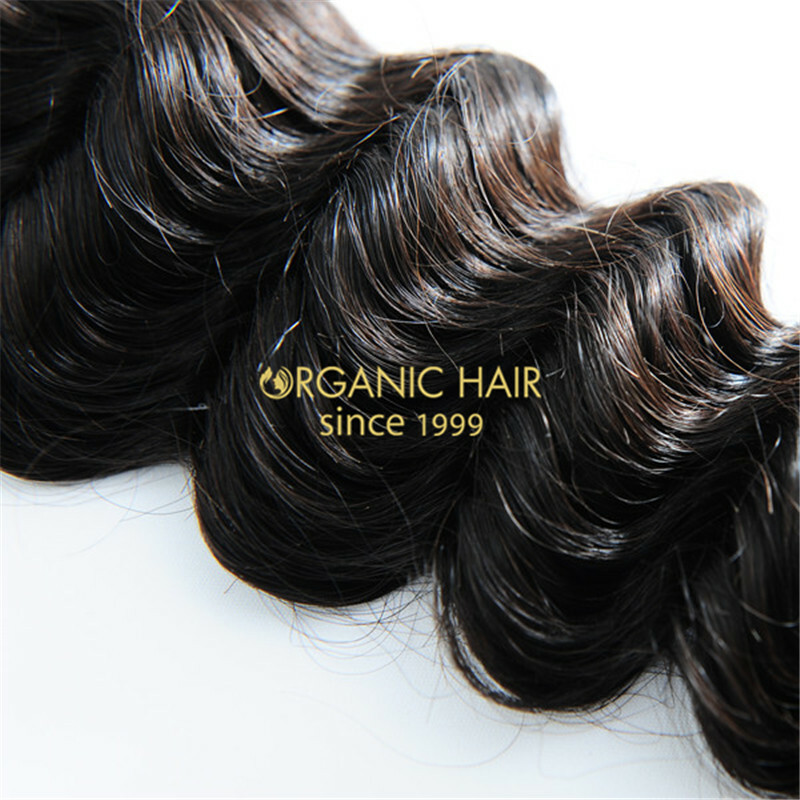 Organic hair manufacturer and distribute brazilian hair weave about 17 years . 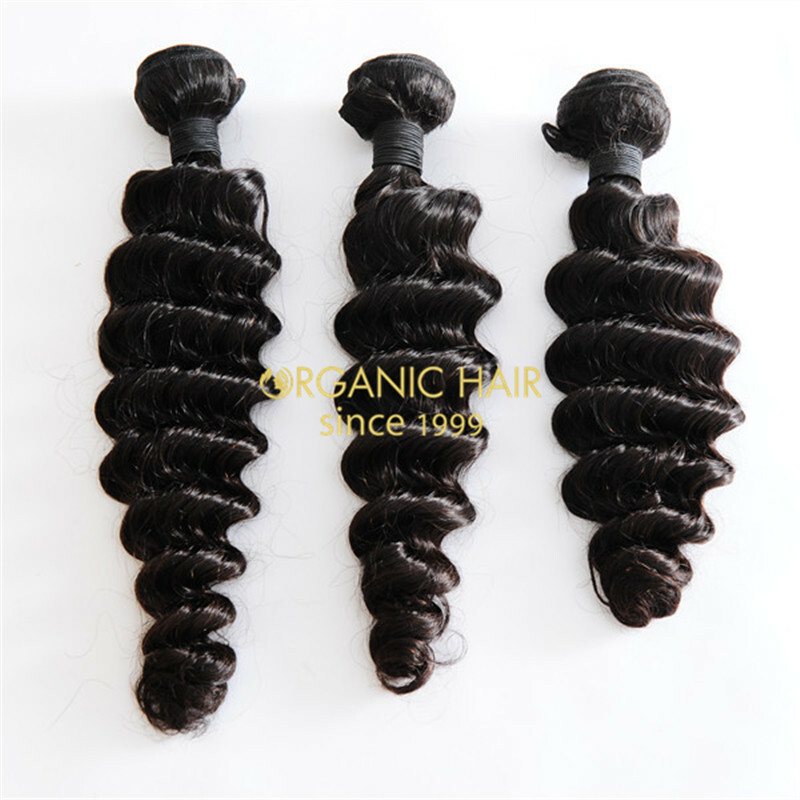 We supply hair weave ,wigs and so on .we collect the hair material from all over world . 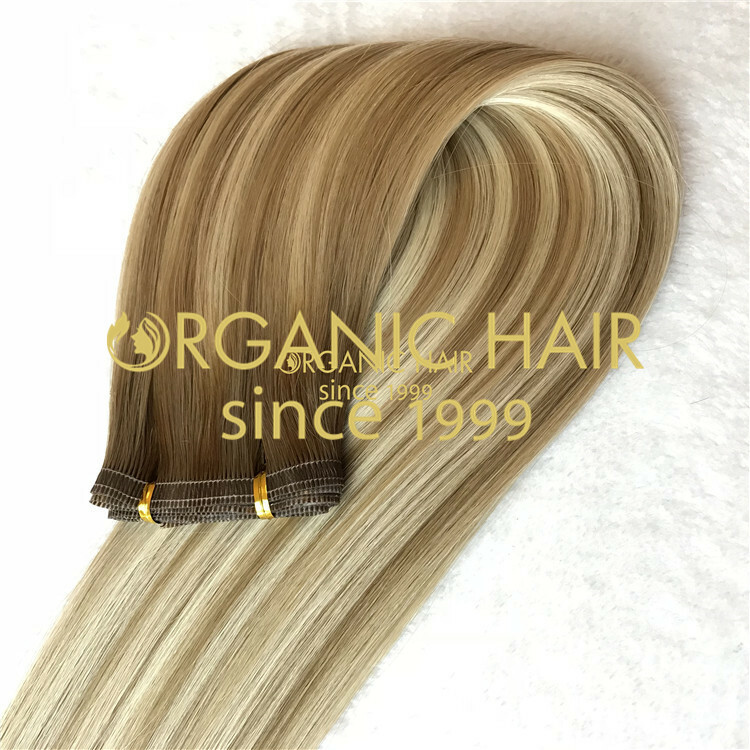 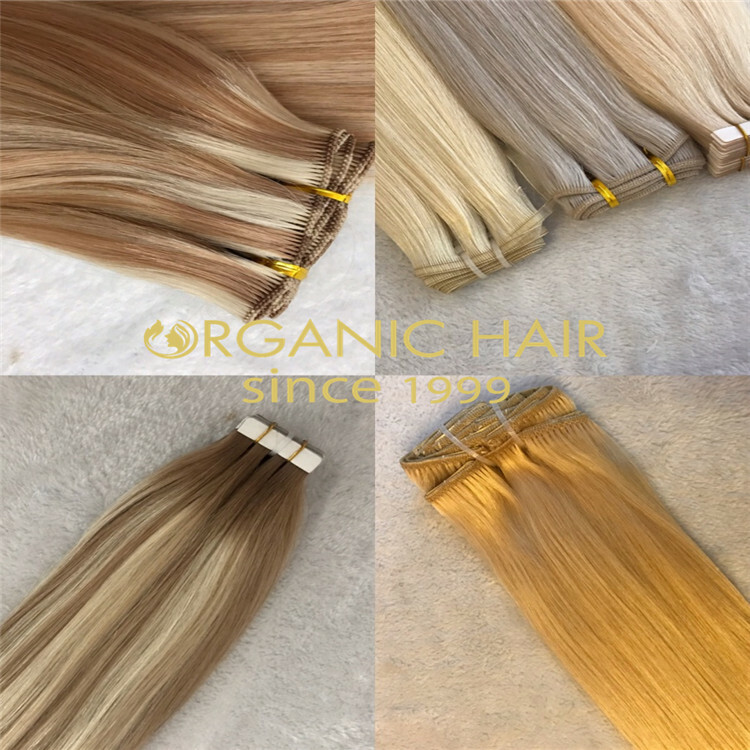 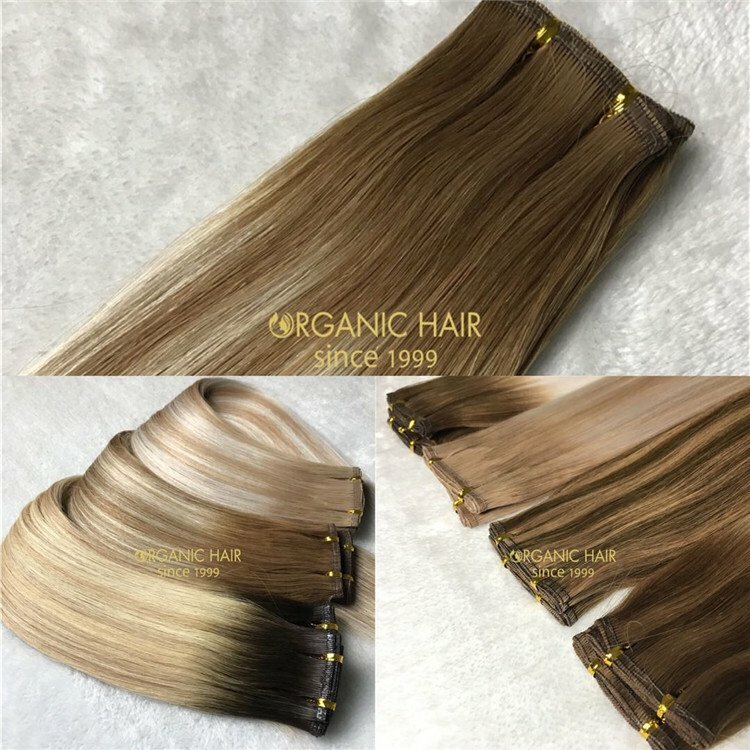 Use high quality hair material can produce high quality human hair weave .Supply different hair color and styles to every market . 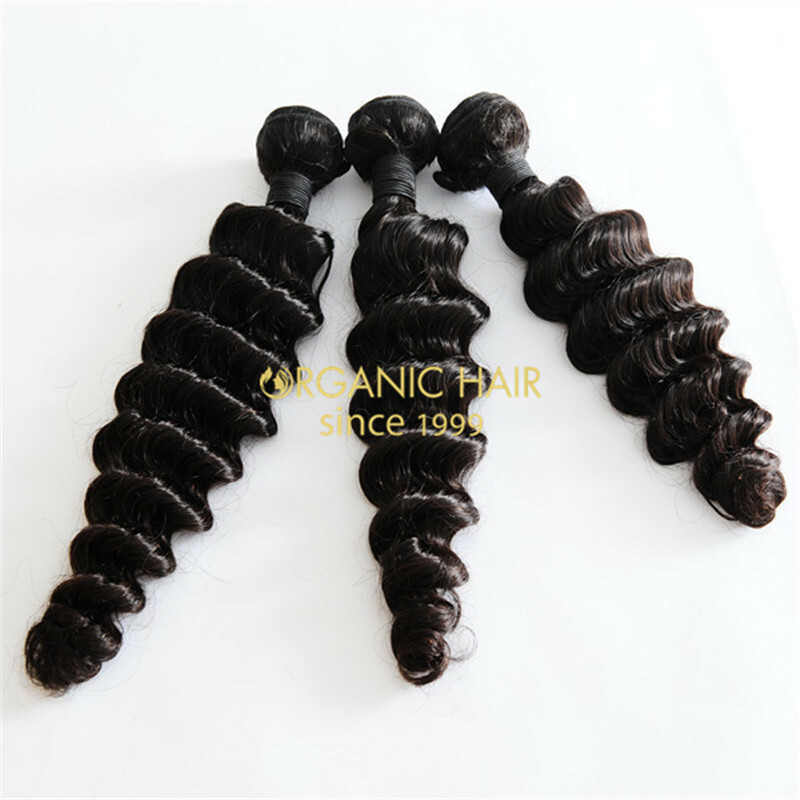 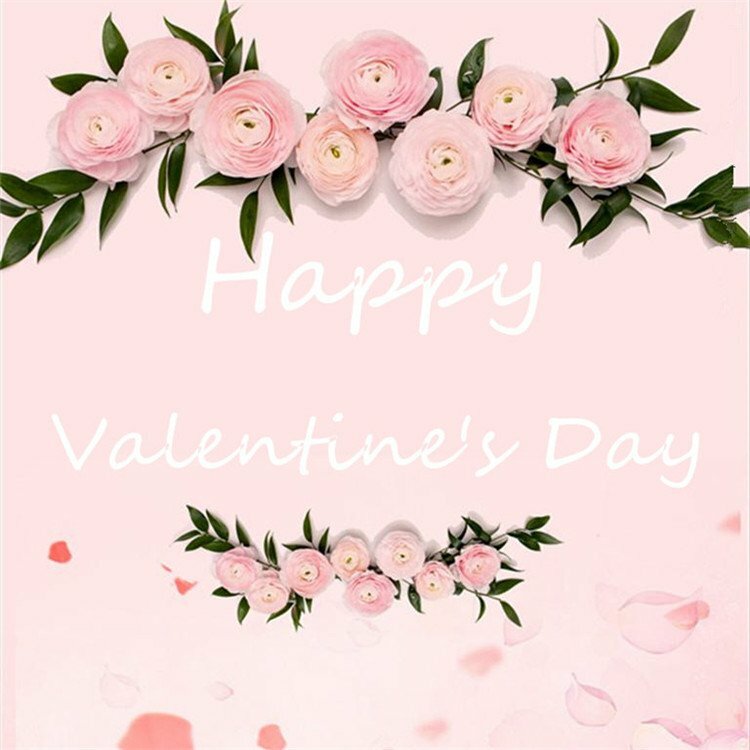 Expect brazilian hair weave, we also can supply Malaysia hair weave ,Peruvian hair weave ,Indian hair weave and so on .Different quality hair suit for different market request . 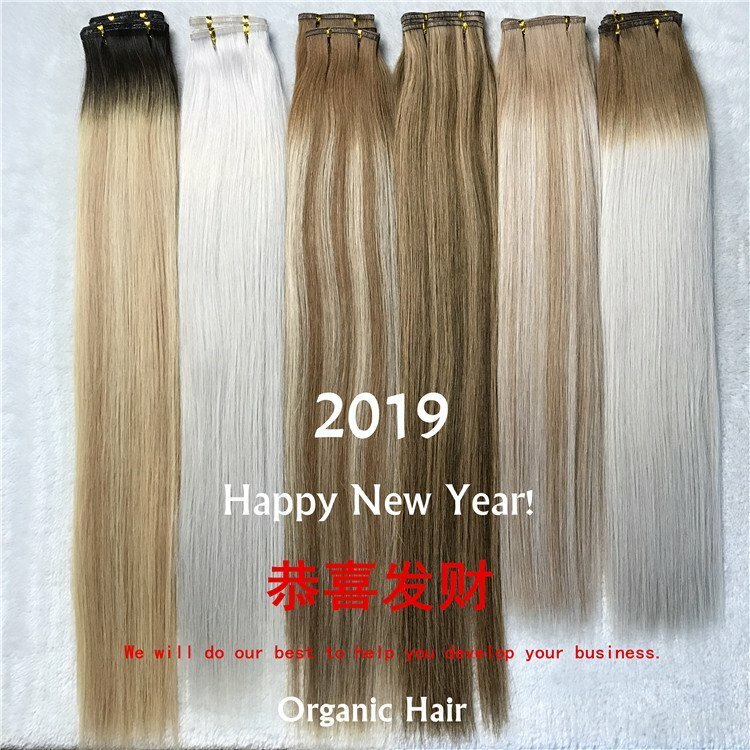 100% human hair from healthy donor, with hairs natural structure intact, the inner moisture and nutrition is protected from losing.All hair strands must follow the same direction to ensure a high quality set free of tangling.As we know , we have large stock , so you are not worried about the shipment , we can ship hair quickly .let you wear hair quickly . 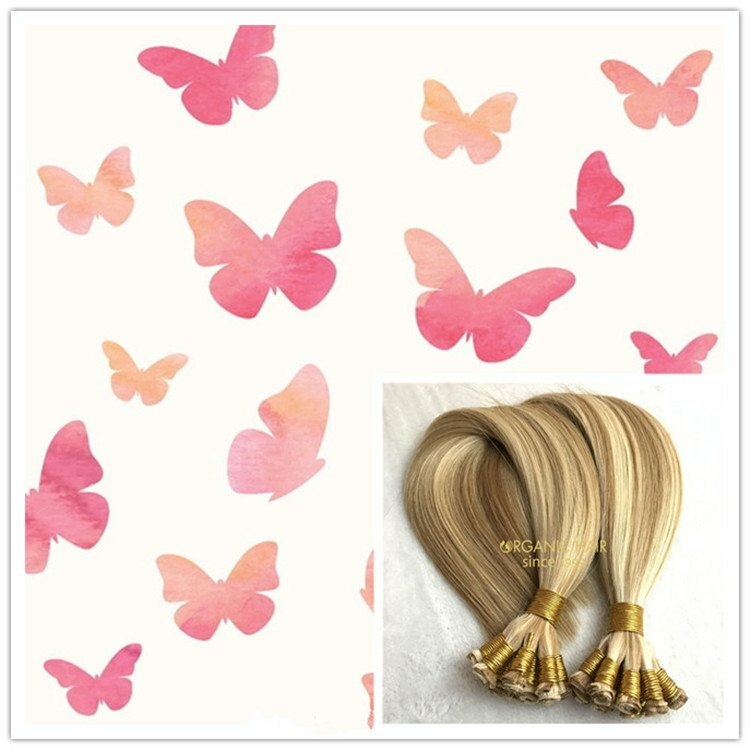 Customer feedback that full cuticle human hair weave can wear 1-2 years ,no shedding ,tangle free .No colour difference. 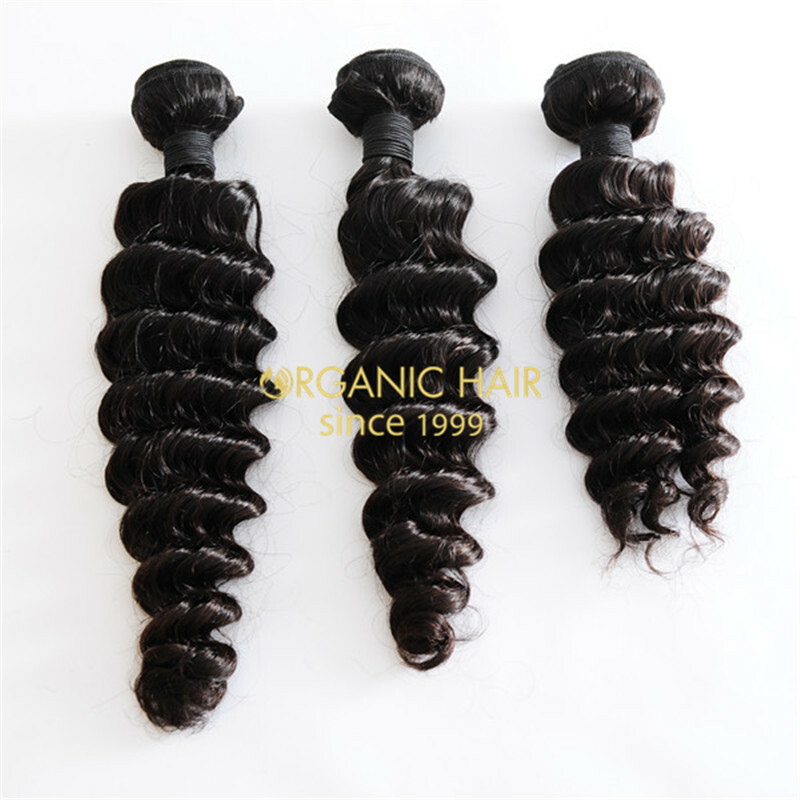 Our biggest advantage is no MOQ , we also supply the hair sample that let you test our human hair weave quality .